We have maps and apps to guide us. Do we still need a club? 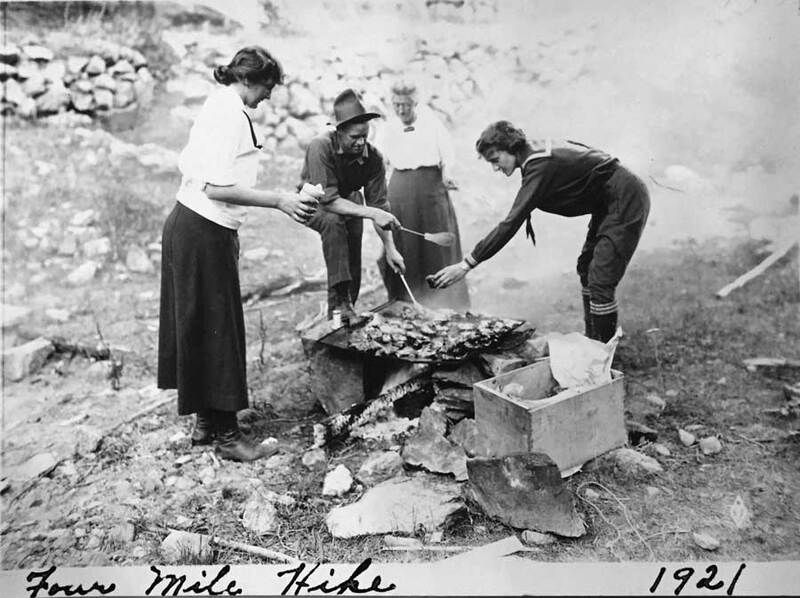 Club members pitched in to cook a “hamburger steak fry” for hikers in Four Mile Canyon in 1921. Ed Tangen was a club member and the photographer for many of the club’s outings. Thousands of people found that guide in the Rocky Mountain Climbers Club. It started in 1898 as the Colorado Chautauqua Climbers Club, a group of Boulder folks who wanted to have fun in the outdoors and who also were concerned about environmental conservation. The club reorganized in 1912 as the Colorado Climbers Club, and became known as the Rocky Mountain Climbers Club. In 1913 the club had 200 new members. Annual dues were $1; life dues were $10. The club met in a room at Chautauqua, and conducted walks and weekend excursions during July and August. 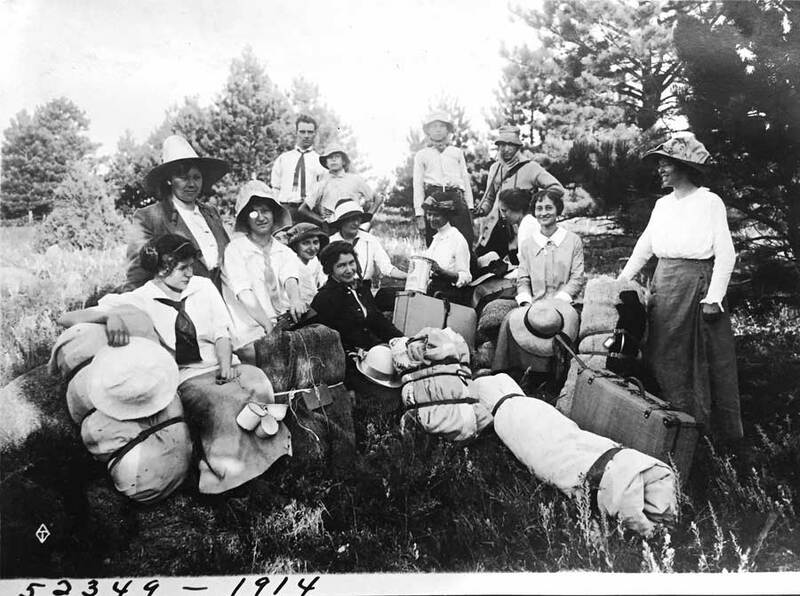 A 10-day outing in 1918 took members to Wild Basin and Longs Peak. In the early ’20s, the club was so popular that one year 2,300 people went on RMCC climbs and the club served 4,500 meals (a “hamburger steak fry” cost 25 cents). 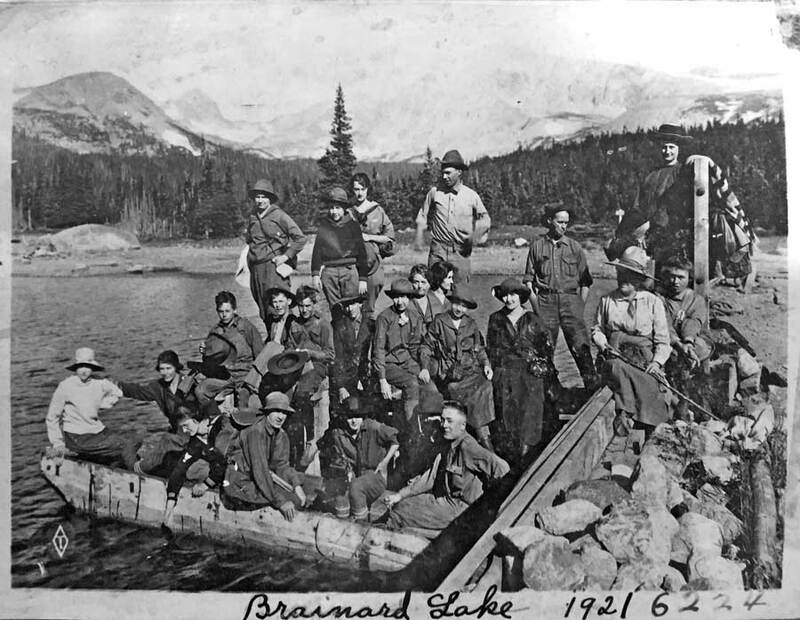 Pictures in the club’s scrapbooks attest to its popularity: long lines of hikers on the trails west of Eldora, group photos on Flagstaff, club members perched on rocks below Royal Arch. 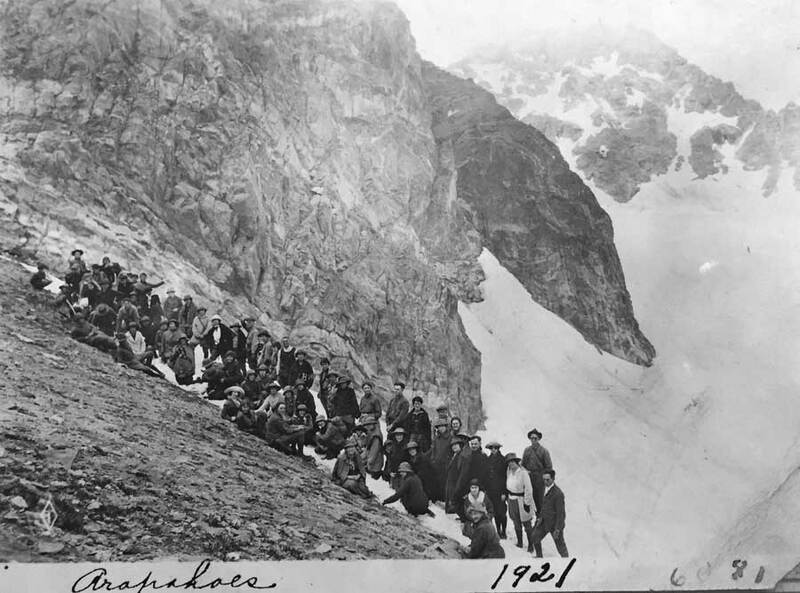 You didn’t have to be a serious climber to join the club, which called all its outings “climbs.” There were five degrees of membership based on the number of hikes a member did and the altitudes they reached. You attained the fifth degree of membership when you summited Longs Peak. Ninety-nine years ago the RMCC contributed funds to help build the Community House in Chautauqua Park. The club maintains perpetual ownership of its elegant lower-level meeting room, where members host potlucks, talks and slideshows. During the winter, weather permitting, they go on hikes like Doudy Draw. In the summer they hold events at the club’s cabin at Peterson Lake near Eldora Mountain Resort. The club bought the cabin in 1953 and rebuilt it after it burned down in 1978. 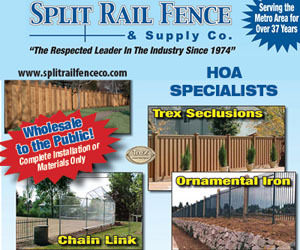 Today, membership in formalized hiking and climbing clubs has declined. Arts speculates that it’s because “people don’t want to make a commitment to a club when you can go out on your own.” But while strenuous climbs are in the past for most of the club’s current members, “we still have that pioneer spirit, and we still support environmental initiatives.” The club has hosted travelogues and book signings. Folks from the Boulder County Open Space department have presented programs, and someone from a raptor-rehabilitation program exhibited a hawk at their summer cabin. 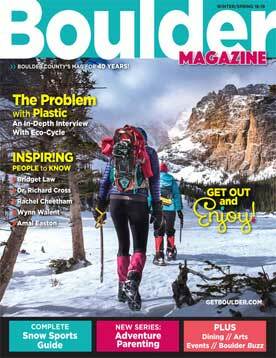 Last year, Bill Briggs, one of Boulder’s renowned climbers, gave a presentation about “Running the Rim” of local peaks. For those who are seeking camaraderie and fellowship, or who want to learn more about local hiking trails, the RMCC could be for you. The club has a Facebook page, or you can email them at RockyMtnClimbers@comcast.net. 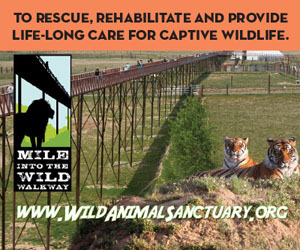 Nederland resident Kay Turnbaugh is the author of The Last of the Wild West Cowgirls, Rocky Mountain National Park Dining Room Girl and Images of America Around Nederland.